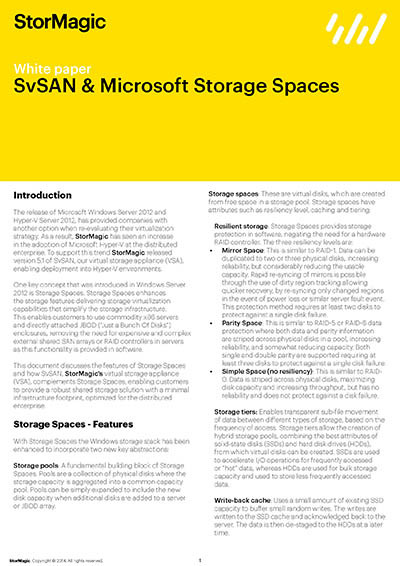 One key concept that was introduced in Windows Server 2012 is Storage Spaces. 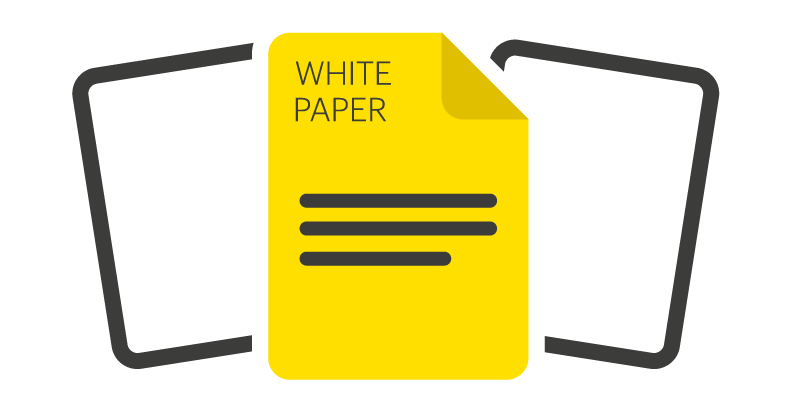 Storage Spaces enhances the storage features delivering storage virtualization capabilities that simplify the storage infrastructure. StorMagic’s virtual storage appliance (VSA), SvSAN complements Storage Spaces, enabling customers to provide a robust shared storage solution with a minimal infrastructure footprint, optimized for the distributed enterprise.